For Keeper options refer to chart at the end of this section. 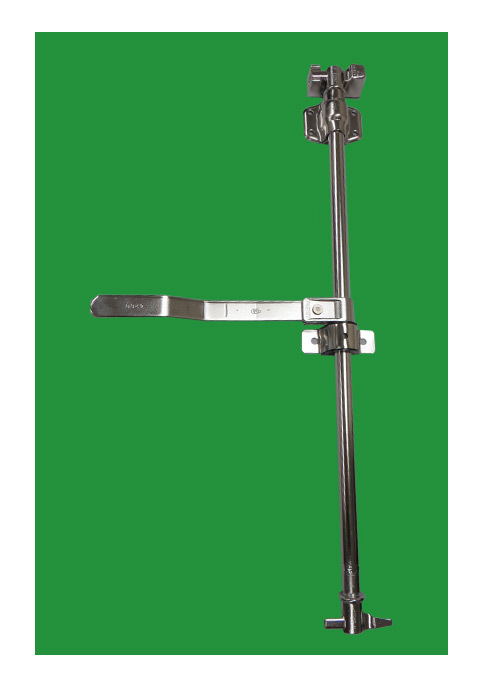 NH-NH 3/4″ Dual lobe steel lockrod applications requiring narrow sills and headers. FC-FC 3/4″ steel lockrod for light and medium duty rear door applications. 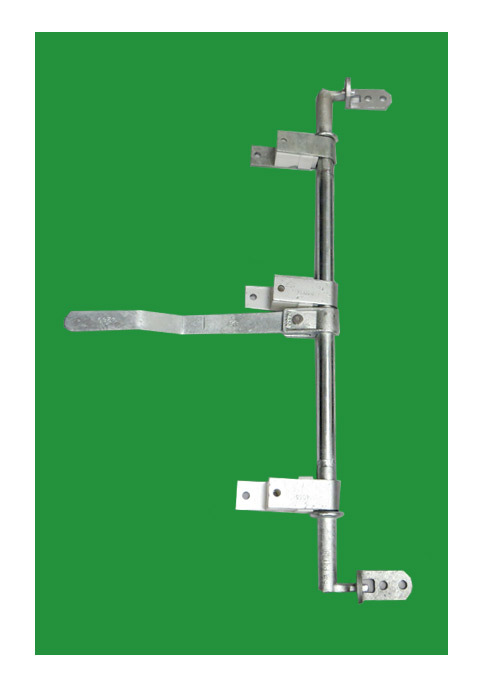 FC-FC 3/4″ (Side Door) steel lockrod for light and medium duty applications. 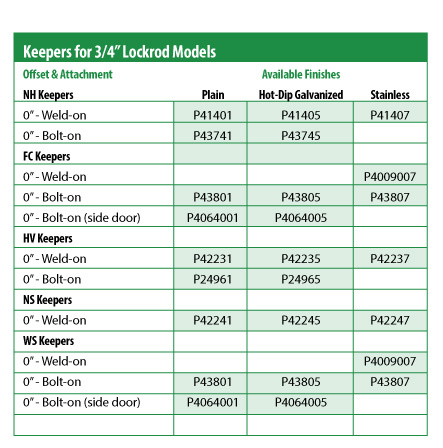 Note: FC-FC Side Door lockrods are available in 2-Cam or 3-Cam options. 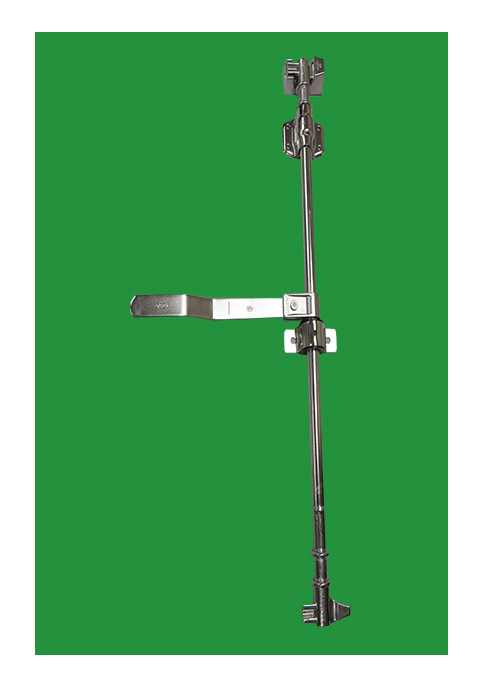 HV-HV 3/4″ steel lockrod for heavy duty applications. 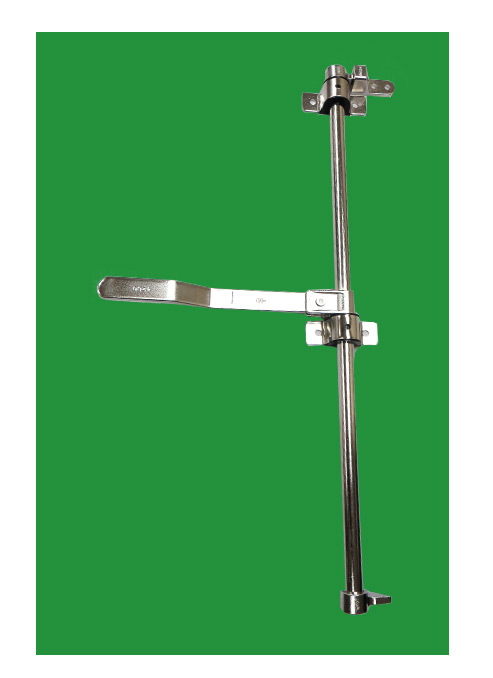 WS-WS 3/4″ steel lockrod for light and medium duty side and rear door applications. 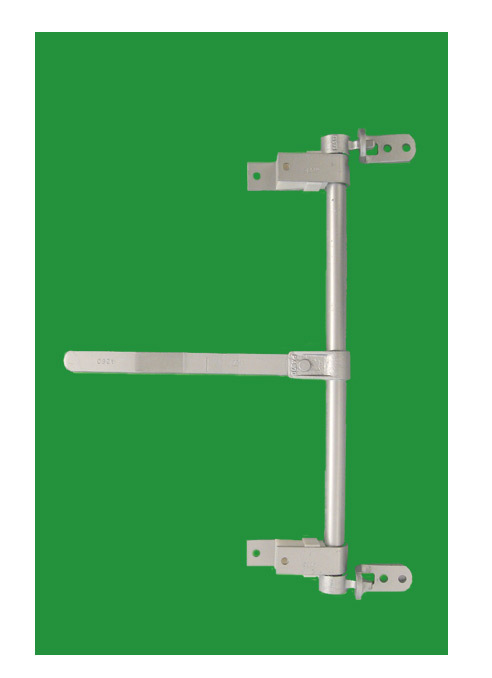 FC-FC 3/4″ stainless steel lockrod for light and medium duty rear door applications. 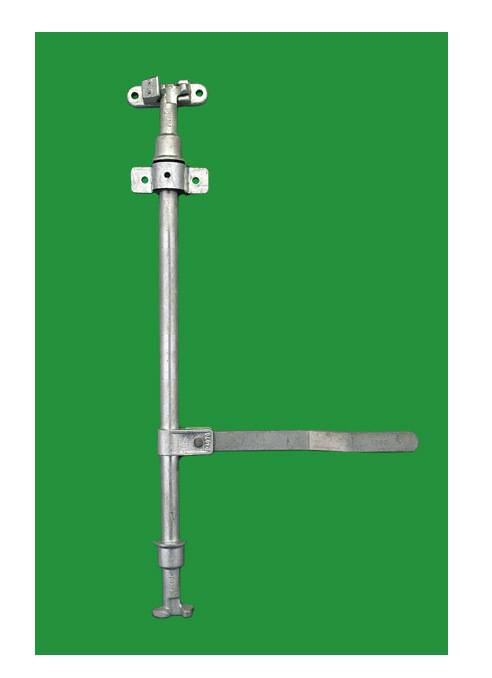 HV-HV 3/4″ stainless steel lockrod for heavy duty applications. 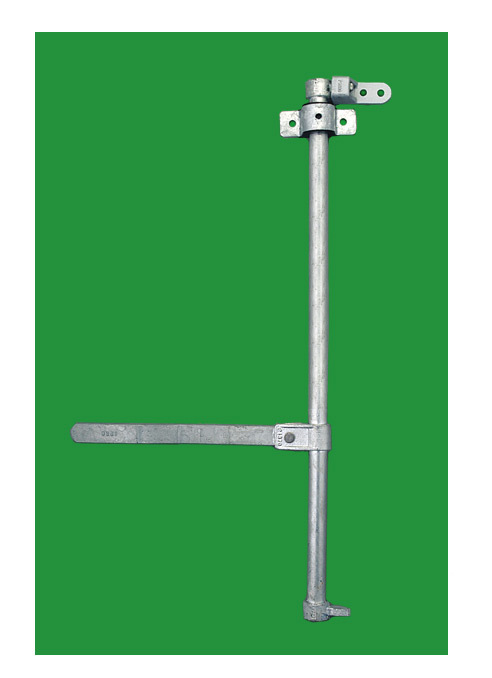 NS-NS 3/4″ stainless steel lockrod for medium and heavy duty applications.